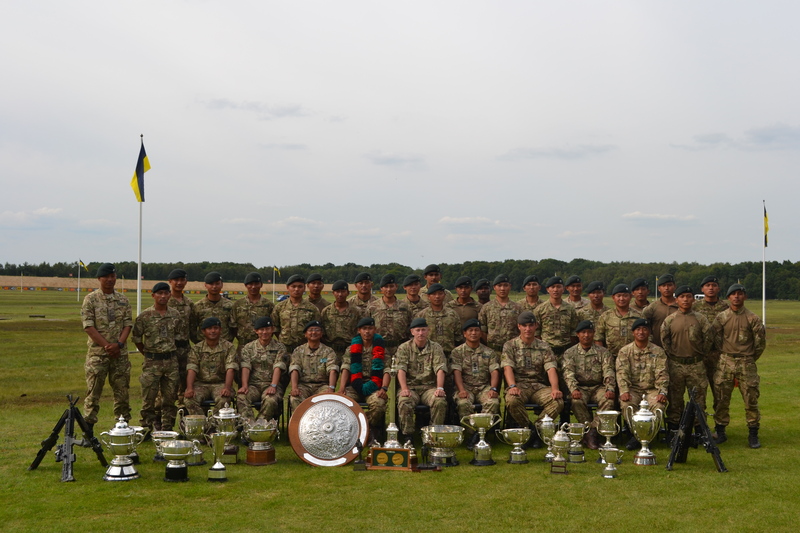 Gurkhas have had tremendous success at the Combat Rifle Championship in Bisley this week with a Queen’s medal win and an Inter-Unit team trophy being the crowning achievements of a spectacular performance. 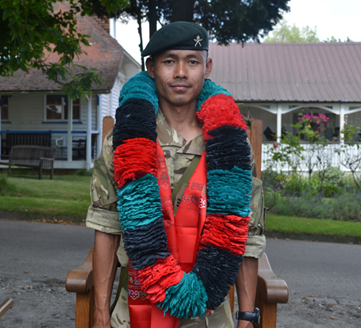 For the second year running a Gurkha won the overall top place with Sgt Sanjib Rai, 2 RGR, winning this year’s coveted Queen’s Medal. Furthermore, Gurkhas (or transferred ex-Gurkhas) took all but two of the top 20 places in the competition and 56 of the top Army 100. 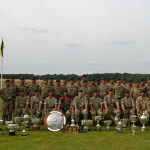 2 RGR ‘A’ were top spot in the teams competition, winning the Inter Unit Operational Shooting Championship. Furthermore they were closely followed by other Gurkha based teams: 1 RGR ‘A’, 30 Signal Regiment, 2 Signal Regiment and 10 QOGLR. A total of 11 of the top 20 teams were comprised of Gurkha or Gurkha affiliated units. 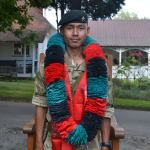 Sgt Sanjib Rai, 2RGR, was the best shot for the Army.